Every year online shopping portals, or simply e-commerce sites, deliver orders worth Rs 2000 crores in Kashmir valley. 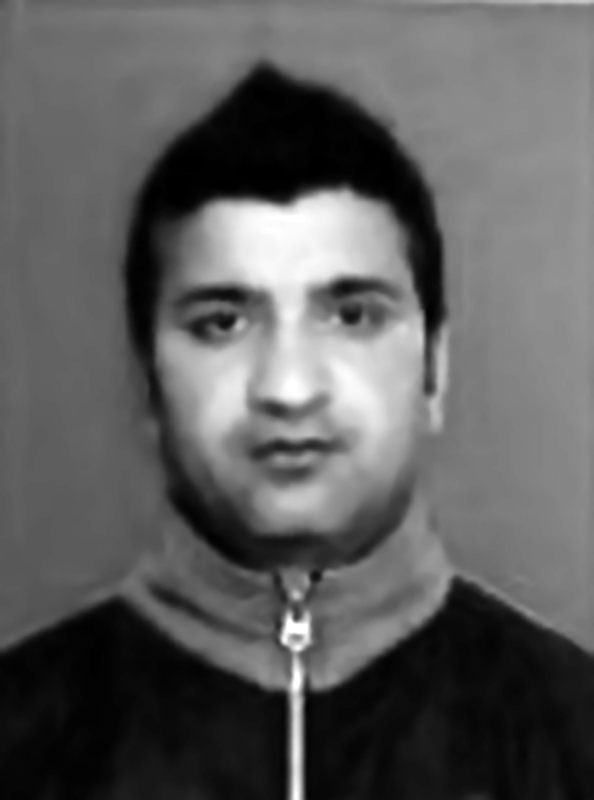 And Bilal Ahamd Bhat, 33, who heads ECom services, a private enterprise responsible for safe delivery of goods, is a key player in the sector. Before July 8, the day Hizb commander Burhan Wani was killed in an encounter in south Kashmir; Bhat would command a team of 300 employees. “We used to deliver orders at 14 locations across Kashmir,” said Bhat. A day later state government suspended mobile telephone services including internet on all networks except BSNL. It created panic among those businesses who rely on internet for communicating with their clients in India or abroad. In 2014, Dr Fayaz Ganaie started TrueVet, a venture to export animal feed additives to clients in Eupore, Africa and Asia. As Burhan’s death triggered a cycle of killings and curfew, Dr Ganaie had export orders worth US dollar 7 lakh from six countries in his kitty. “I have already lost 60 percent of the business.” Dr Ganaie is skeptical about the rest 40 percent as well. Besides, says Dr Ganaie, the production of his company was affected, as he couldn’t get raw material, which he used to manage through his cash credit (CC) account or export credit. Before the turmoil, TrueVet had convinced an investor from Uttarakhand to purchase 8 percent (equity) for Rs 50 lakh on a long term basis. The investor has changed the contract with a reduced term period which decreased the equity value as well. “It was always difficult to get investors for Kashmir, but now the situation is really alarming,” feels Dr Ganaie. Dr Ganaie feels, it will take his company at least ten years to get back to pre-July 2016 position. In order to avoid future loses TrueVet has shifted its corporate office to Roorkee (Uttarakhand). 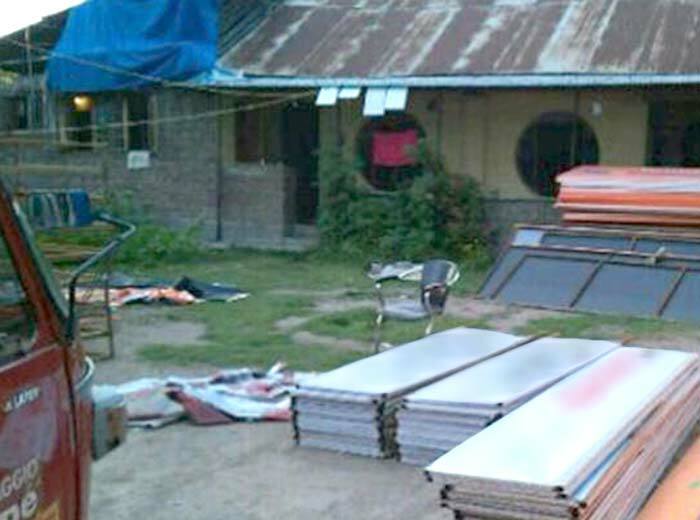 In 2012, two friends: Umer Jan Mattoo, 29, and Amir Mustafa Bhat, approached Entrepreneur Development Institute (EDI), to start desire – a branded readymade garment manufacturing unit. The total cost of the project was Rs 18 lakhs. “We have summer garments worth Rs 12 lakh lying unsold,” said Mattoo. Matoo is hopeful that RBI will approve restructuring of stressed loans; it will help many entrepreneurs get back on their feet. 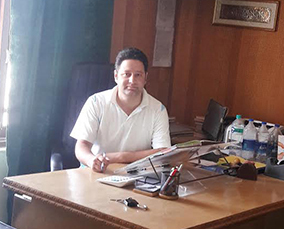 At present, more than two lakh bank accounts are stressed, or in other words, about to be declared Non-Performing Assets (NPA), says Ajaz Ahmad Kachroo, chairman, Jammu Kashmir Entrepreneur Development Association (JKEDA).An account is declared NPA when a borrower fails to pay interest or principal amount for 90 days.A bank executive, who wishes not to be named, said, in last five months around Rs 5000 crore has turned into ‘stressed loans’. An account is declared NPA when a borrower fails to pay interest or principal amount for 90 days.A bank executive, who wishes not to be named, said, in last five months around Rs 5000 crore has turned into ‘stressed loans’. A bank executive, who wishes not to be named, said, in last five months around Rs 5000 crore has turned into ‘stressed loans’. Post July 2016, out of 25 employees, Kachroo’s company shrunk to just half its strength. 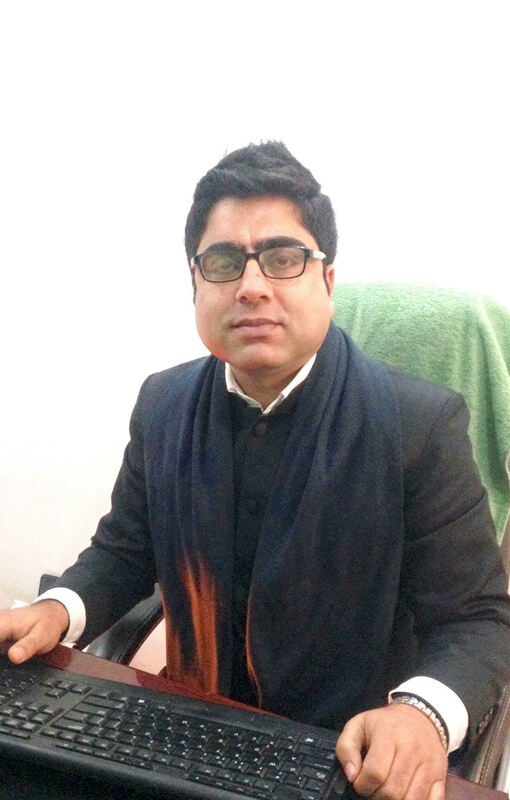 “I am currently running my business from Jammu and Ladakh at just 15 percent capacity,” said Kachroo. 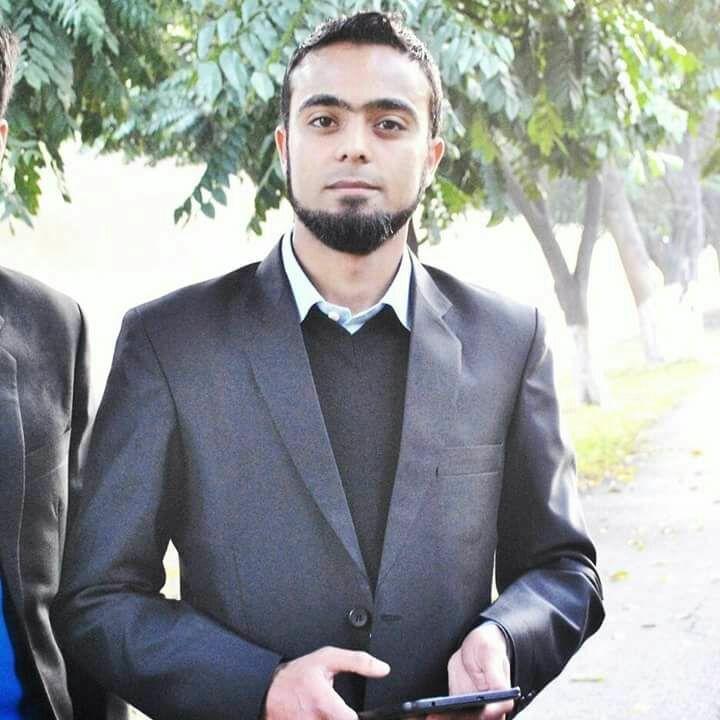 In 2013, Haris Ahmad Duloo, 24, and his friend started City Signs Technology – a Srinagar based ad designing and marketing firm. “We have mostly corporate clients based in mainland India. Given the situation here they rolled back their ad budgets for Kashmir, a direct loss to our business,” said Duloo. Till July 8, Duloo used to pay his installments in advance, an achievement of sorts he used to boost about. “Not even the survival is impossible,” said Duloo. Duloo, who has more than twenty employees, had ordered new machines when he saw business growing at a smooth pace. “We spent all our savings on expansion. But then everything came to a standstill,” said Duloo.